San Fernando City Mayor Edwin Santiago on July 26 has vowed to find a solution to the growing traffic congestion in the city. The Pampanga politiko, speaking at the city’s first ever traffic summit, said he wants to institutionalize the Public Order and Safety Coordinating Office. 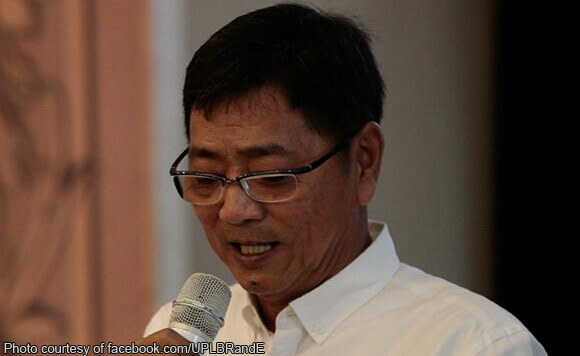 The office will be tasked to solve traffic issues in San Fernando. The traffic summit was attended by different transport groups, barangay officials, government agencies, non-government organizations, and representatives from schools, churches, and malls. Santiago also plans to decongest the city’s central business district via a comprehensive land use plan.